A new option on Instagram will allow users to share their Stories with a list of close friends, instead of everyone. Instagram has introduced a new feature on the platform which will allow users to create a list of close friends and share their Stories only with the people on that list. The new feature can be seen as a push towards increasing personal interaction on the platform. Instagram also recently announced that it is testing a new profile layout that puts the focus on users instead of follower count, in an effort to make the platform more personal. “Starting today, you can make a close friends list on Stories and share with just the people you've added. Instagram Stories has become the place to express yourself and share everyday moments, but our community has grown — sometimes what you want to share isn't for everyone. With Close Friends, you have the flexibility to share more personal moments with a smaller group that you choose,” Instagram noted in a blogpost. 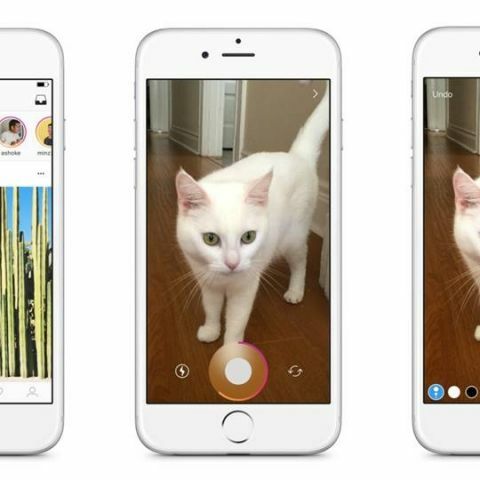 The update is rolling out to both Android and iOS versions of the app and to get it, users need to ensure they have the latest version of Instagram on their phones. To add people to your list for personal Story sharing, go to your profile and tap on “Close Friends” in the side menu. Only you can see your close friends list and no one can request to be added. When you add a new Story, you will see an option to either share it with everyone or only with the people on your close friends list. If someone has added you to their list, you will see a green badge when you’re viewing their stories. You’ll also see a green ring around their profile photo in the Stories tray to signify that the story has only been shared with you and a few others. Where u want to make, in phone or social media? Can i list a product? i want a list of gadgets to buy under 10 k ?